What better way to attract new players than to offer the best bonuses and promotions on the market. Online casinos need to figure out how to give great value to their players while still making enough cash to keep the business going. It might sound easy, as people think it’s just sheer math, as house edge guarantees a profit, but that’s not how it works. We have talked about the random number generator in our previous articles where we explained how all of it is randomised and overviewed by authorities. This makes it tough for brand new casinos to start with crazy high bonuses as it might cause bankruptcy. Even though everything mentioned on the list is equally important, the “generous bonuses” is what brings most new players to the website. However, that’s also what makes them become regular and develops a long-term relationship thanks to the unique loyalty system they implemented. Although these numbers are appealing, they are one-time-only available and once you’ve claimed all three of them, there’s no going back regardless of what you did with the money. Even though none of the promotions are called loyalty bonuses, they belong to the category of loyalty bonuses. All RivieraPlay Casino asks for is trust. You’ll understand what they mean by that in a minute. Every time you spin the slot reel, roulette wheel or play a hand of blackjack, you receive one comp point. The moment you hit 500 points, you can either keep playing or take $/€/£1 for those 500 comps. Low bettors are most likely to be interested in this promotion, simply because you’ll get one comp regardless of your stake size. When you’re spending $/€/£10 each spin, it’ll take you $/€/£5,000 in total to get to the $/€1 reward, making it almost invincible. However, after a few months or even years, you might collect a decent amount, which you can use to bring new profits to the wallet! If you used to visit land-based casinos, or you still do, then you might be familiar with this program. Even if you had previous experience online, chances are you stumbled upon one of these. At RivieraPlay Casino, you’ll have to deposit $/€/£3,001, at least, which will make you a member as soon as the transaction goes through. 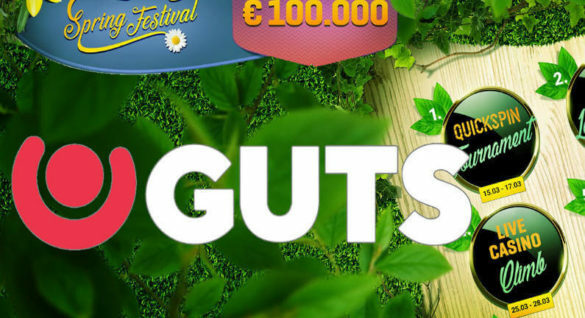 Be aware that if this is your first time depositing, you will miss out on the first Welcome Bonus offer, which only awards if you deposit up to $/€/£3,000. Read more about Welcome Bonuses here. Read more about VIP Bonuses here. You can already tell by the title of this promotion what is it about. 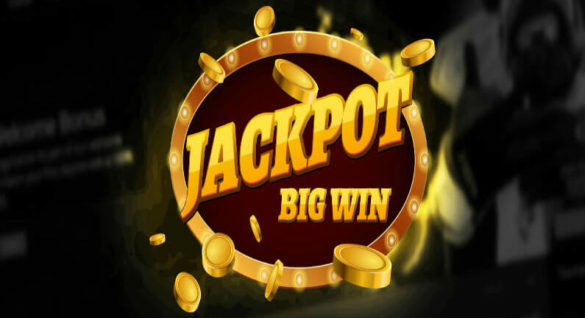 Invite friends to play at RivieraPlay Casino and win $/€/£20 for doing so. Unfortunately, Riviera’s Terms & Conditions do not contain any data about the specifics, which makes us assume that you will receive the money the moment they make and confirm an account. 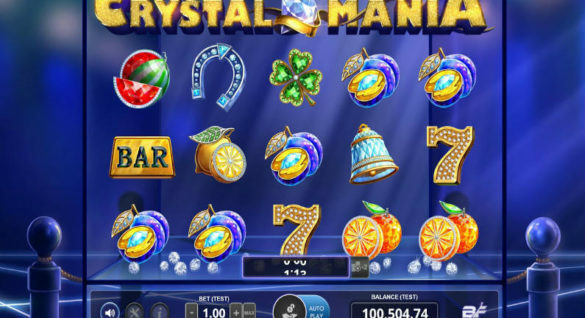 However, there is a possibility that the bonus is awarded only after their first deposit, which is the case in some casinos. The wagering requirement is 35x, which means that you’ll need to bet $/€/£700 at least, in total, before requesting a withdraw. Simply pick the category after clicking the “Games” button on the official website and enjoy browsing through dozens of unique and interesting games. You can always play a game for fun, before depositing real cash, but you’ll have to register. The registration is quite simple, as it only requires your e-mail address, username and password, along with basic information on the second page. You can also play Baccarat, Blackjack, Caribbean Stud Poker, Craps and Roulette with live dealers in their live casino section. Enjoy the company of beautiful, interactive, and professional ladies while you play your favourite game! You can always choose between playing through a browser, using the instant-play feature and downloading the client to your desktop.